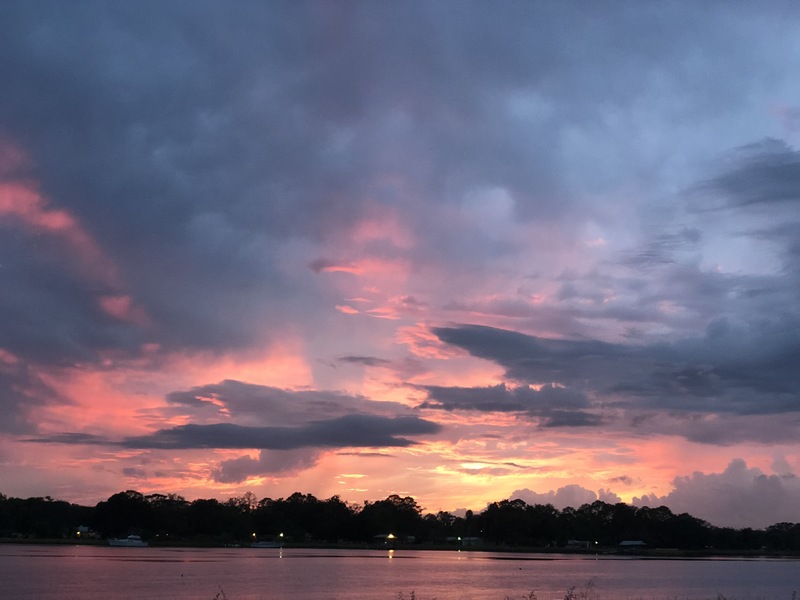 IT'S TIME...TO LOVE WHERE YOU LIVE! 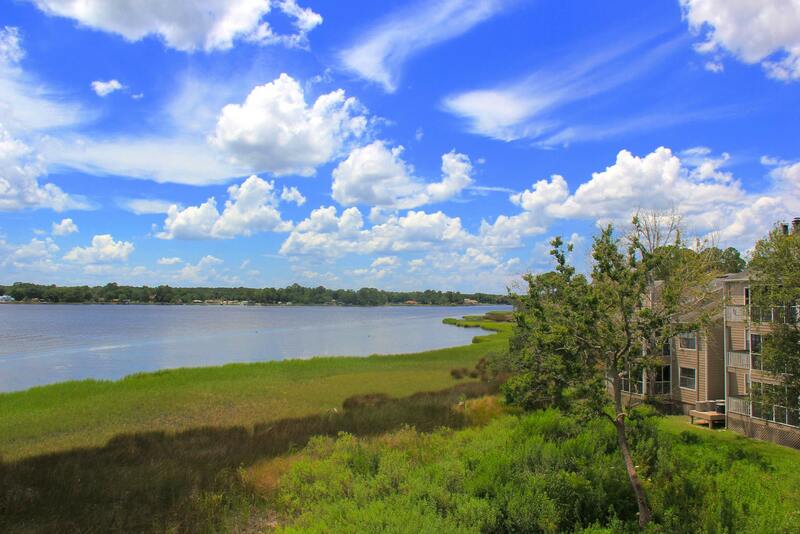 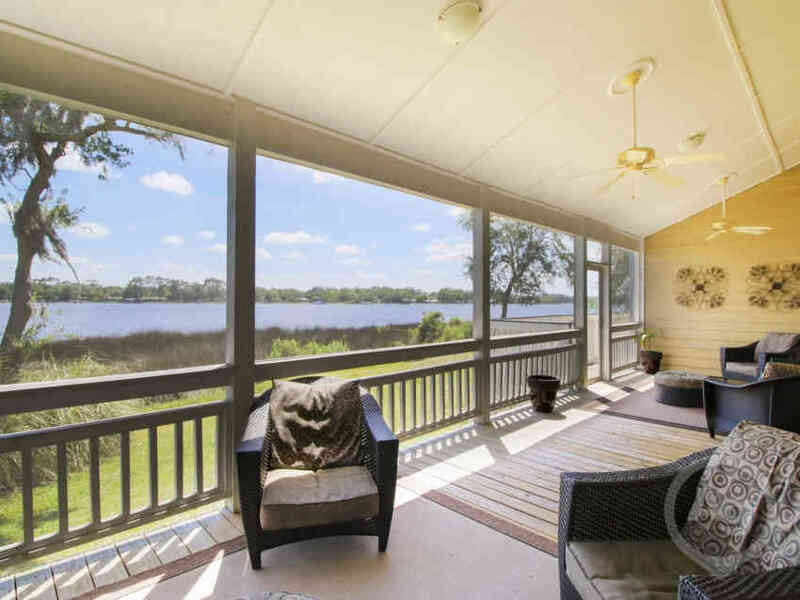 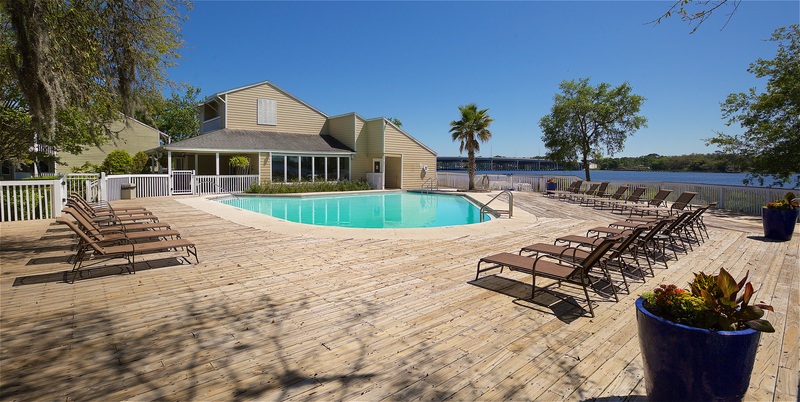 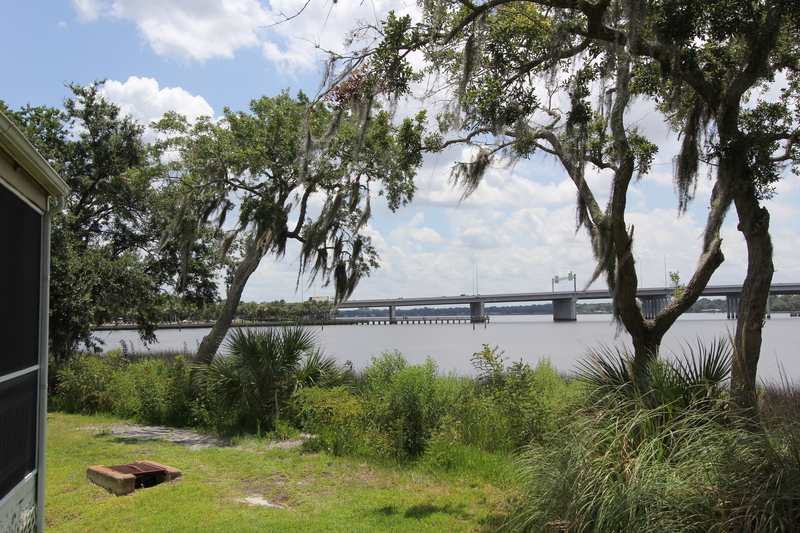 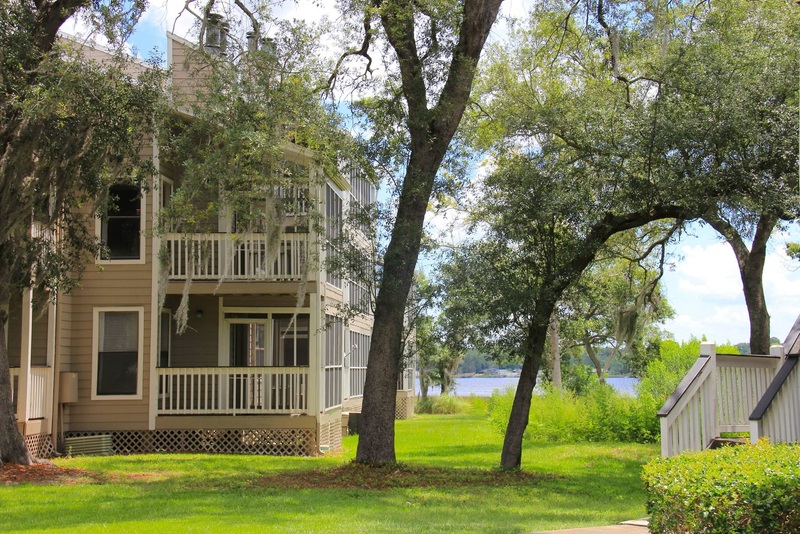 Located in Jacksonville, Florida, Island Pointe Luxury Apartment Community is a waterfront community, which combines quality, comfort, convenience, and most importantly, affordability. 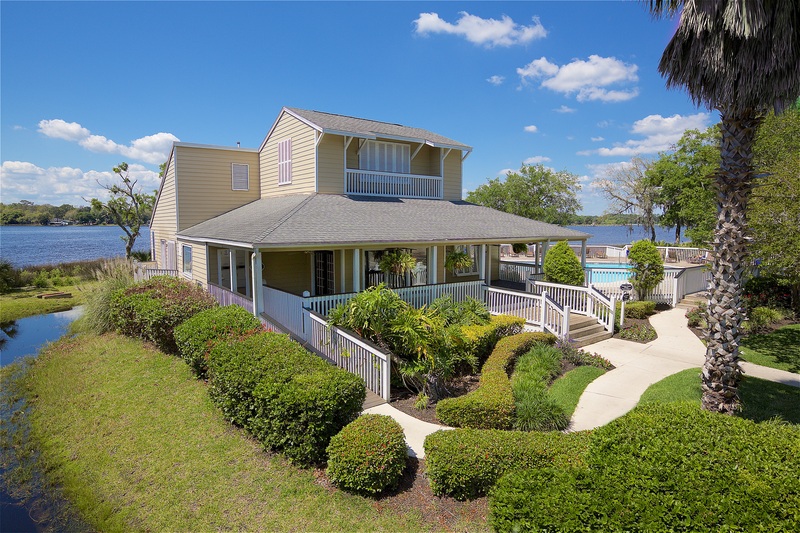 Live footsteps from the glistening water with breathtaking panoramic views, lush landscapes, and the privacy of your own secluded island community. 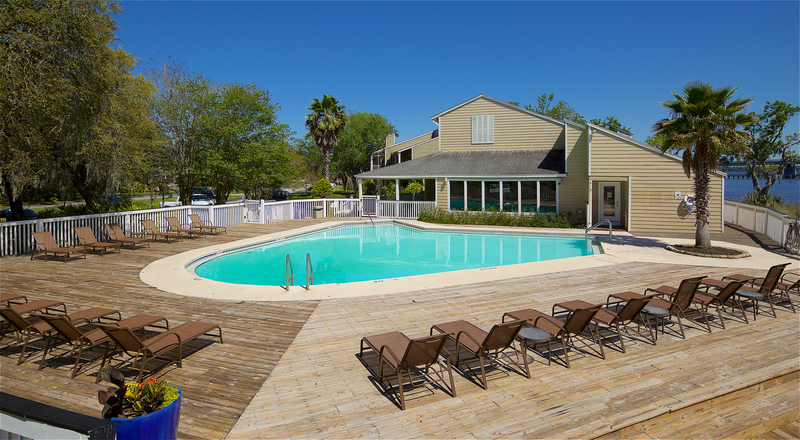 Despite the remoteness we provide, we are still within close proximity to shopping, dining, and entertainment opportunities. 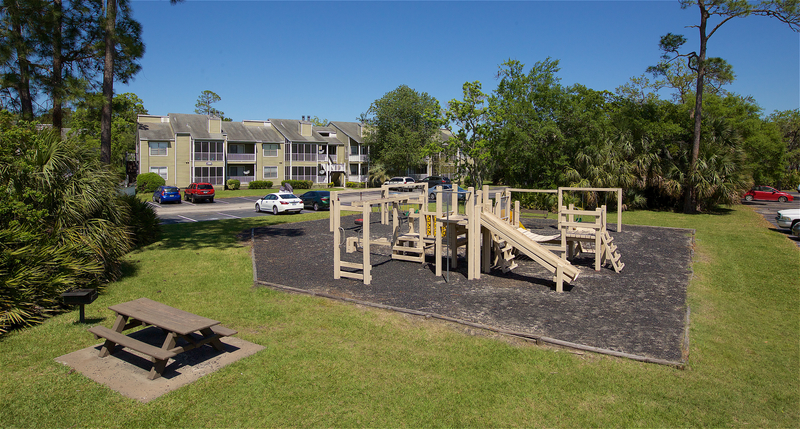 Our community provides you with all of the comforts you’ve come to expect in an apartment home with the finest amenities and unparalleled service. 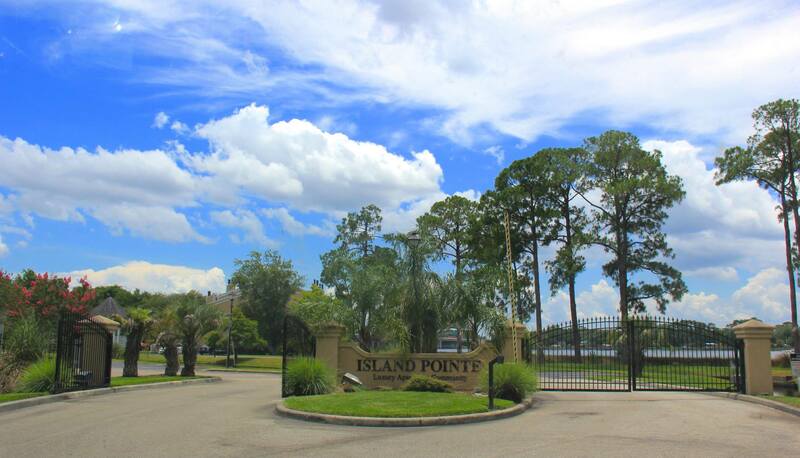 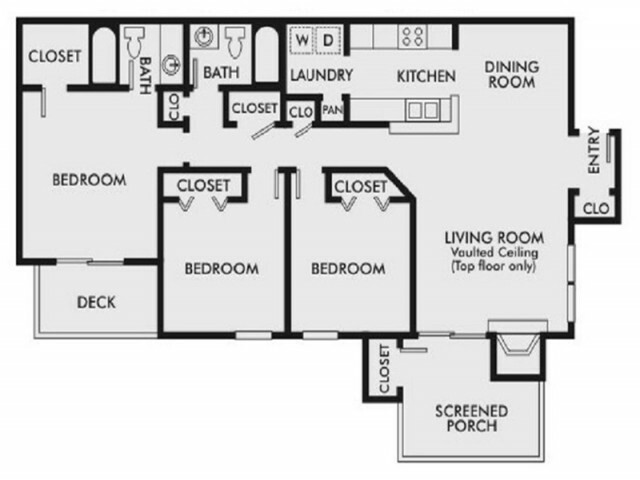 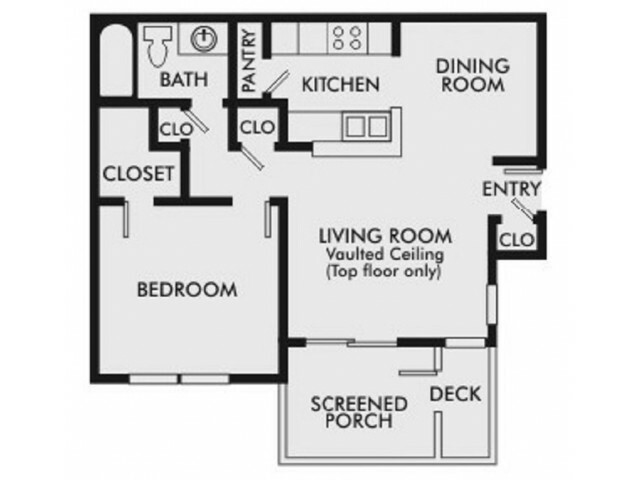 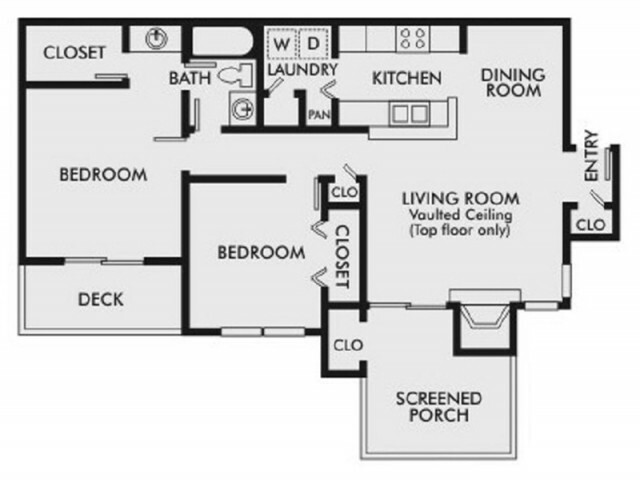 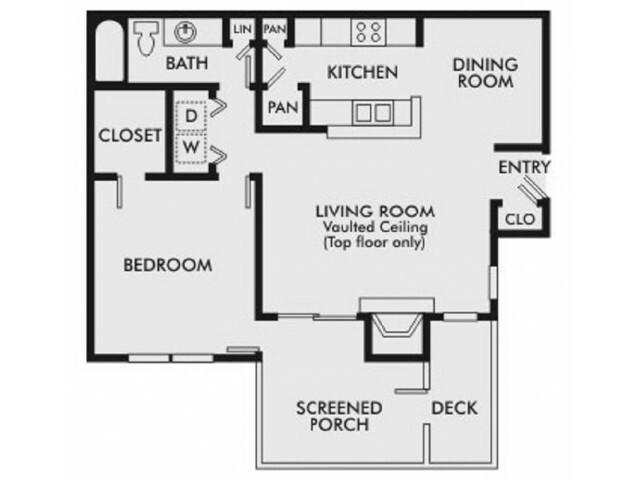 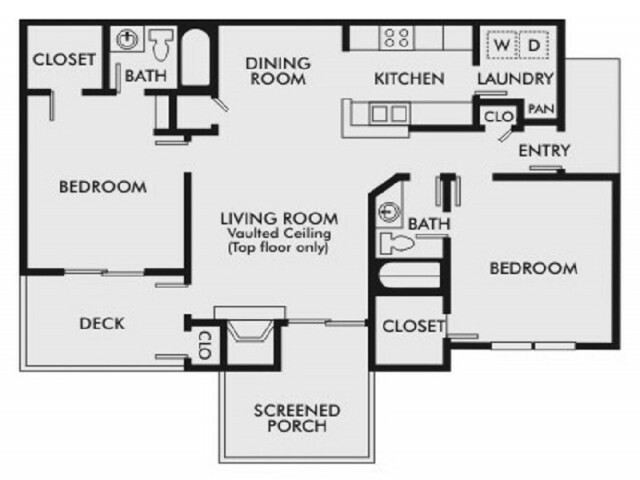 Island Pointe Luxury Apartment Community offers six unique one, two, and three bedroom floor plans. 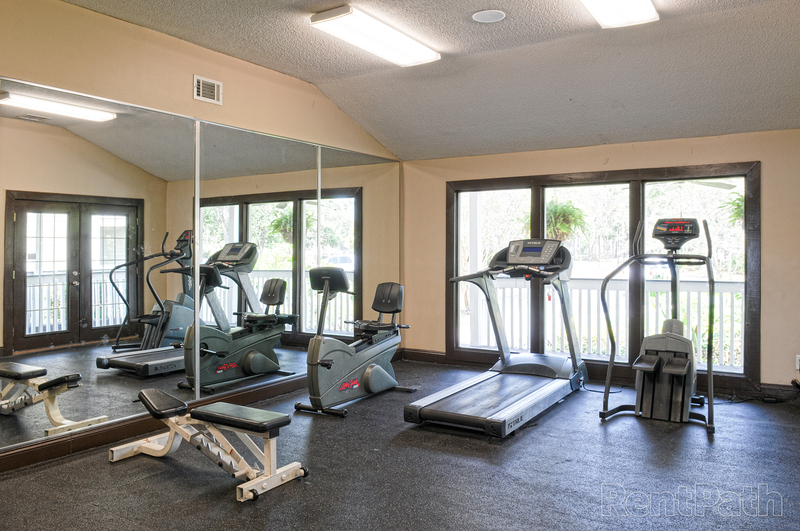 With a riverfront pool and sundeck, a lighted tennis court, and a well-equipped fitness center, our community amenities epitomize the ambiance of a resort-style retreat.